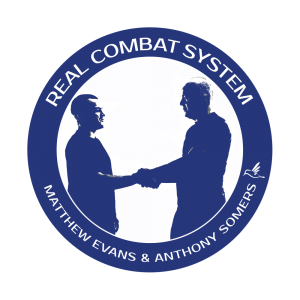 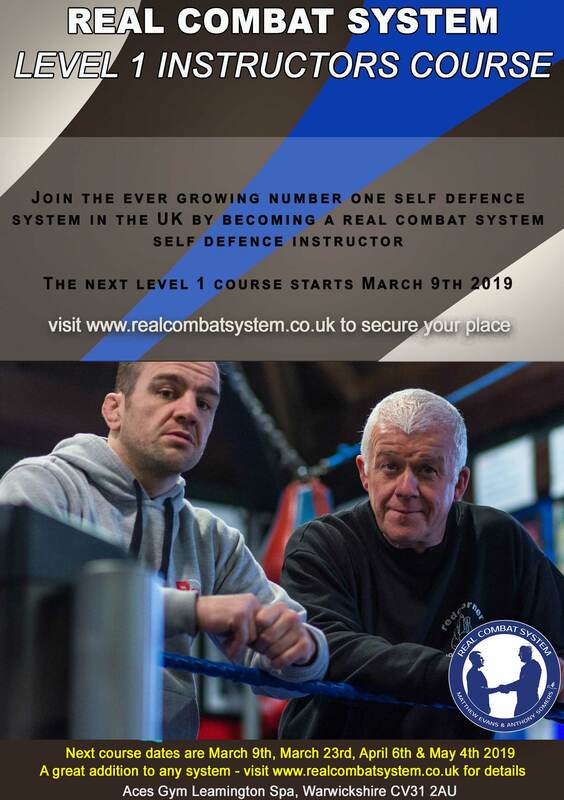 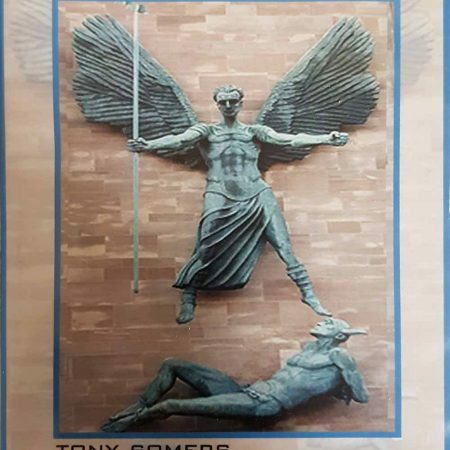 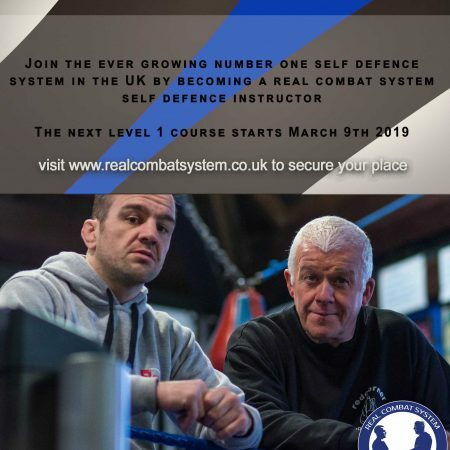 The Real Combat System Level 1 Self Defence Instructors Course is an intensive four-part course to teach the fundamentals of learning and teaching self-defence. The course consists of teaching you the various basics of self-defence such as the fence, power punching, restrictive punching, strangles, chokes and posturing etc. 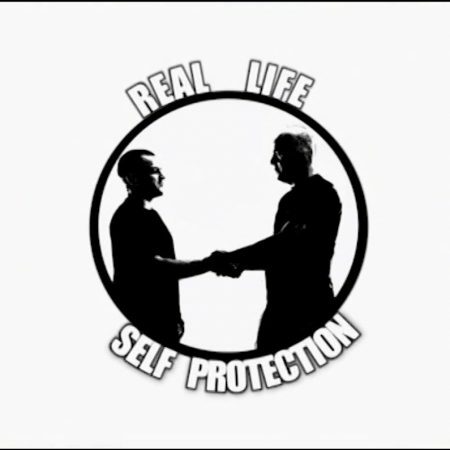 Successful candidates will receive certification to instruct level 1 self-defence.